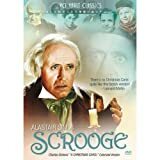 The spirit of Christmas becomes a musical celebration of life in this rousing adaptation of Charles Dickens’ beloved family classic, A Christmas Carol. 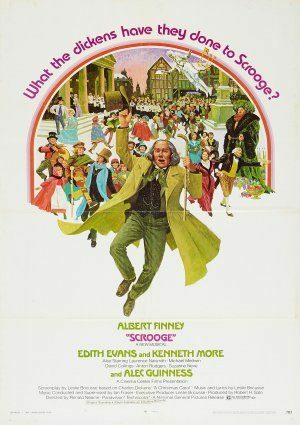 Mean-spirited and stingy, Ebenezer Scrooge (Albert Finney) has a sour face and “humbug” for anyone who crosses his path. But on this Christmas Eve, he will learn the terrible fate that awaits him if he continues his miserly ways. One by one, the Ghosts of Christmas Past, Present and Future take the startled Ebenezer on an incredible journey through time – showing him in one magical night what takes most people a lifetime to learn.